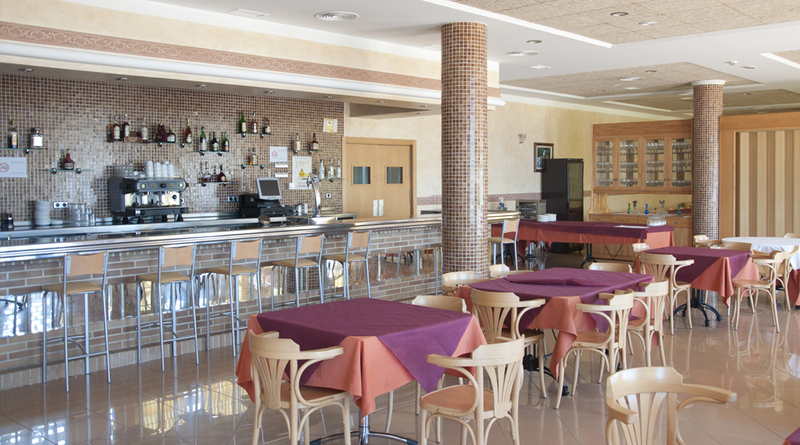 Hotel la Torre is located next to the town of Los Montesinos, in the province of Alicante, just 10 minutes drive from Torrevieja. The region is ideal for hiking, mountain biking and bird watching. 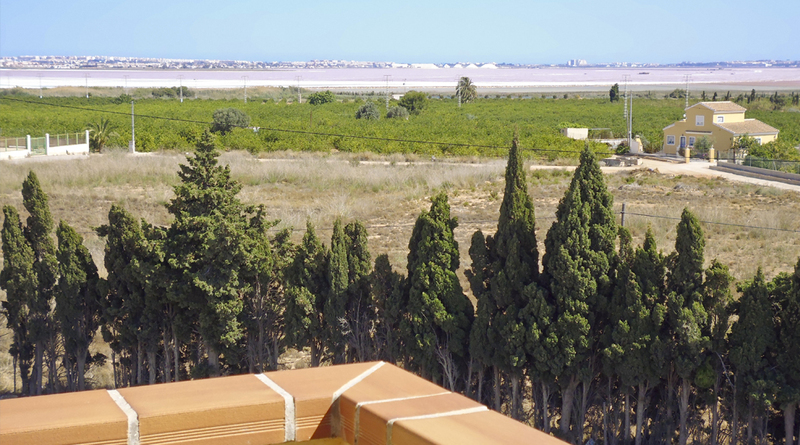 The natural park of the Lagunas de la Mata and Torrevieja is located near the hotel. Hotel la Torre is less than 1 km from the Lagunas Natural Park, which has 2 large lakes and close to numerous hiking trails. You can also go horse riding and cycling. Guadamar del Segura is a 10-minute drive away. The hotel has: 30 double rooms of which 7 rooms are with terrace, 1 triple room and 2 rooms for people with reduced mobility. All rooms have: complete bathroom, direct telephone, wifi, heating, air conditioning, TV with remote control, satellite dish, individual safe, minibar and hairdryer. It has parking, elevator, restaurant / cafeteria, lounge and access for the disabled. Small sample of our gallery.